The title "YU-NO: A Girl Who Chants Love at the Bound of this World" probably doesn't mean much to you. But for many visual novel fans, the news that Spike Chunsoft dropped today is a big deal: the game is finally getting an official localisation. This visual novel is 22 years old - that's right, it was first released way back in 1996 on the PC-98 platform, though the release that we'll be playing in English on PlayStation 4 and PC in 2019 is based on the Sega Saturn version of the game. The concept of the game is as follows (From RPG Site): The story begins with the disappearance of the protagonist Takuya’s father, known to the world as an eccentric and controversial historian. This is genuinely exciting news. For many years the west missed out on the visual novel genre as it was going through its formative years; it was only many years on that publishers realised there was a market in the west for it, and titles like Steins;Gate and Hakuouki paved the way for the deluge of VNs that we now get. 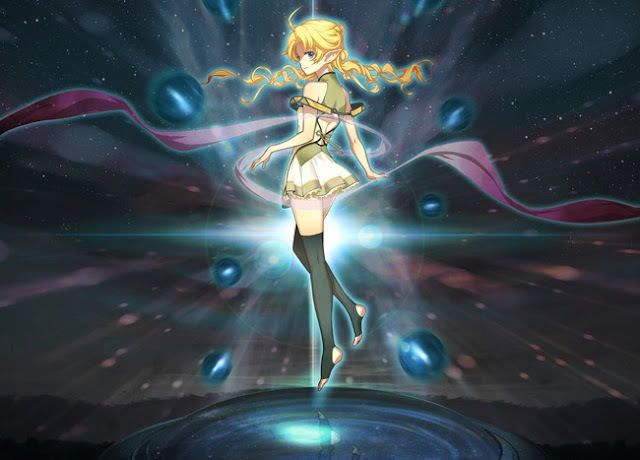 Playing YU-NO is going to be a rare insight into what the genre used to look like, how it handled its storytelling, and the kinds of stories it told. It's not a game I think anyone expected would be localised, but I'm certainly glad that Spike Chunsoft has taken it on.